GEORGIA’S #1 AUTO GLASS REPAIR COMPANY! Let’s face it: your busy schedule necessitates that you find a mobile windshield repair and replacement service in Dacula. You want to find a glass repair service that will perform these services quickly and easily – and won’t cost you an arm and a leg. And if you can’t make it to their service shop, you’d like your auto glass repair service to come to you. 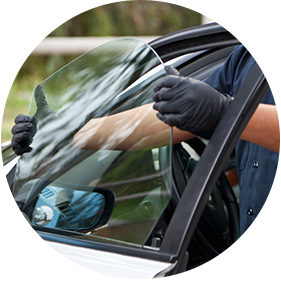 In short, you’re looking for an auto glass repair service like Auto Glass Network in Dacula, GA! At Auto Glass Network, we understand just how much of a hassle it can be to wait for your windshield to be repaired. You have a busy life to lead – and you want to get on the road as soon as possible. That’s why our professionals specialize in efficient auto glass repair with fast turnaround times. This means you not only get back on the road faster. You get back to your life as well. 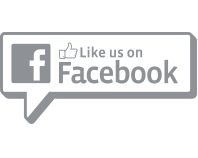 Auto Glass Network in Dacula, GA strives to make every customer experience an enjoyable one. 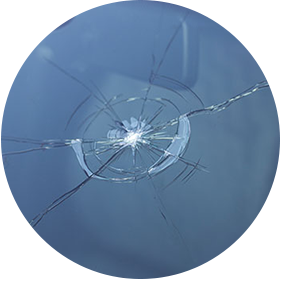 No matter how large or small the crack in your windshield, you can trust that the experts at Auto Glass Network will work hard to ensure that you’re absolutely happy with your new windshield or windshield repairs. 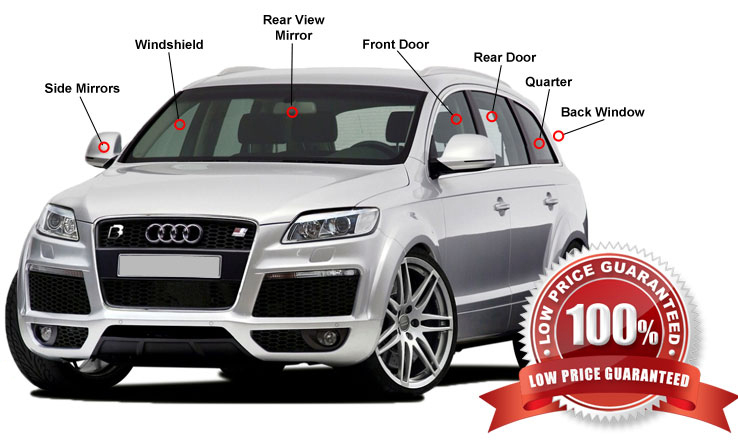 Additionally, Auto Glass Network in Dacula, GA provides mobile windshield repair and replacement. If you can’t get to us, we’ll come to you – and it’s really as simple as that! Don’t take your chances with another auto glass repair company who will charge you a fortune for your auto glass repairs. 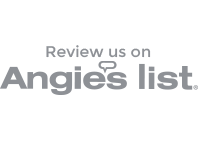 Contact Auto Glass Network for glass repair dacula, Snellville, Duluth, Buford, Suwanee, Sugar Hill, Johns Creek, Dunwoody and Lawrenceville areas. 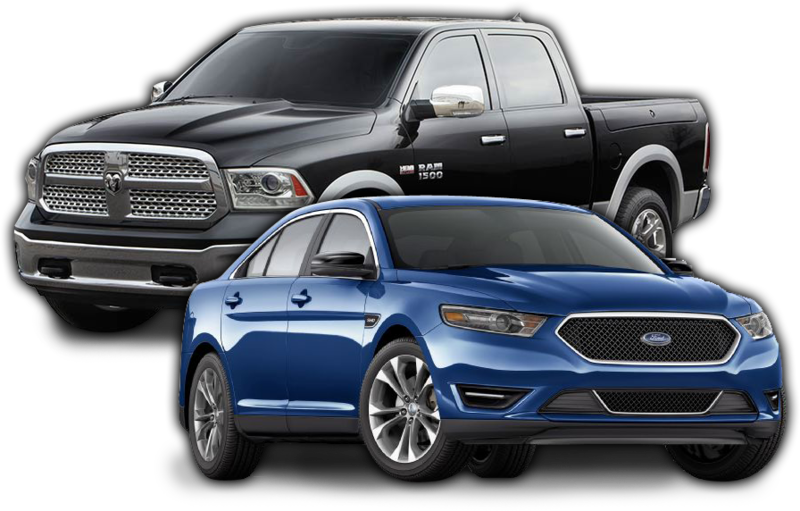 Contact us through this website or by calling us at (770) 744-2319.